Suning, one of the largest privately owned electrical appliance retailers in China, headquartered in Nanjing, Jiangsu. 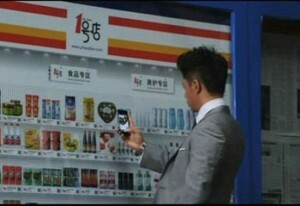 It has over 700 shops in China, made a film recently and promote it on TV, metro and online for its e-commerce website. 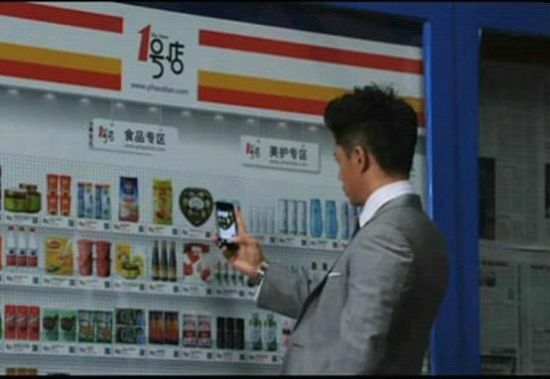 This advertisement changes a part of the movie, Thor meets some problems with his weapon, then he search on the online shop of Suning and finds what he wants and beats the enemy. Before this, Suning also makes some kind of product placement video from some well-known movies, such as golden eye. 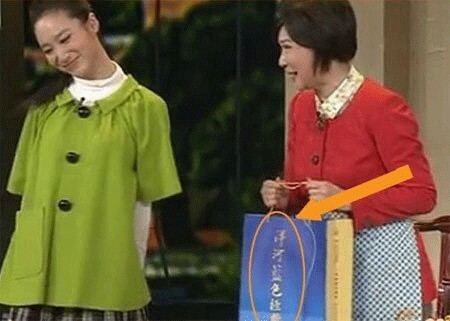 Then Taobao put asked main actors to be their brand ambassadors and put the props of the moive on their online shop. 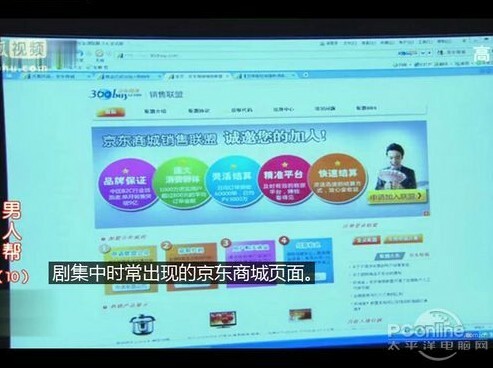 After Taobao, Jingdong also starts their product placement in a TV series “Man Club”. 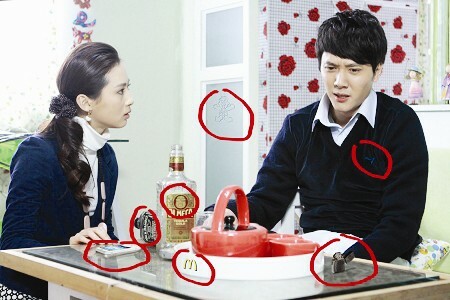 And Jingdong later use the main actors in the series as its brand ambassadors. However, it is criticized a lot because their placement is too obvious and straight. Another company played well in this game is Yihaodian. Yihaodian places its “product” in a movie “I will” around Valentine’s Day. Its two founders played as themselves in the movie. It is supposed to invest a lot on this for their long time screen. Some audience complained, “it’a tailor-made movie for Yihaodian”, “it’s too obvious!”. This is the strategy Yihaodian uses. Including the placement in the movie, the bosses of the company also take roles in the movie. No matter which strategy is used, creativity in marketing is the key to success. Because creativity can combine marketing and materials in movie together to motivate the audience. 1. Teaser trailer is very important. The movies “I will” and “Man Club” put their teasers on all the big video website and sina weibo before its debut. 2. Take advantage of the actors in the movie to promote some events. For example, after “I will”, Yihaodian began to offer special service, such as “delivery by boss” and they get considerable interactivity with audience. 3. Bosses have special influence. After watching the movie, some audience talked about the performance of the two bosses from Yihaodian. 1. Inappropriate placement: too obvious placement is likely to be criticized. Baidu and Yanghe are still suffering from the notoriety as upstarts because their obvious placement in Spring Festival Eve Entertainment. 2. The performance of company leaders: not every boss is suitable for show. 3. Choose a movie: junk movies are everywhere. So content, actor, time and crew of the movie should be taken into consideration.